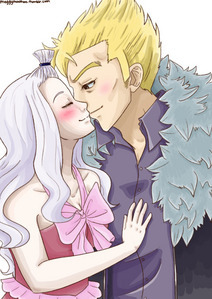 Best guess would be Mirajane. 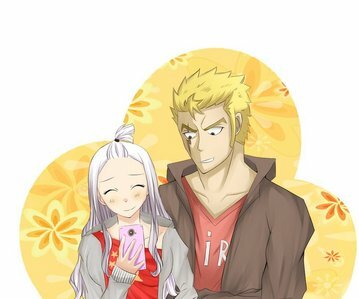 There are barely any moments where Lucy and Laxus interact. 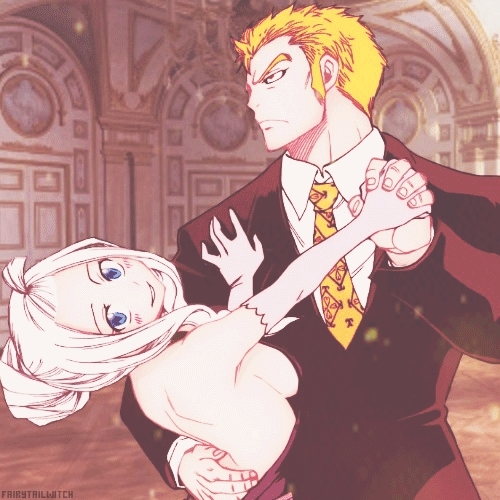 And btw Lucy already has Natsu. But again if you think about it I don't think there is gonna be any pairings at all. I mean the anime hasn't focused on any pairings so far.....well except for Levi and Gajeel. 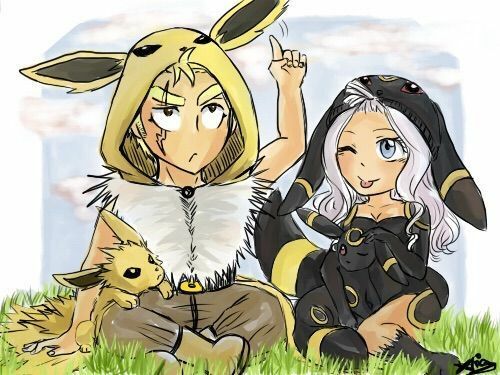 Miraxus because Lucy and Laxus barely speak in the anime to be honest. 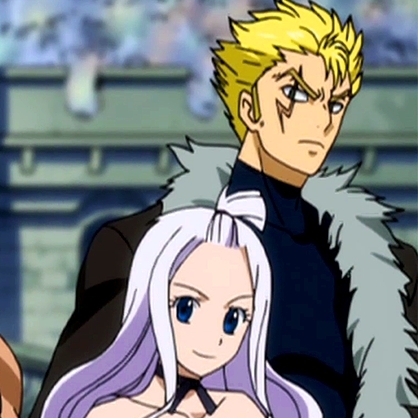 Also genrally Mirajane and Lauxus are on similar power levels. Btw i pag-ibig this picture.